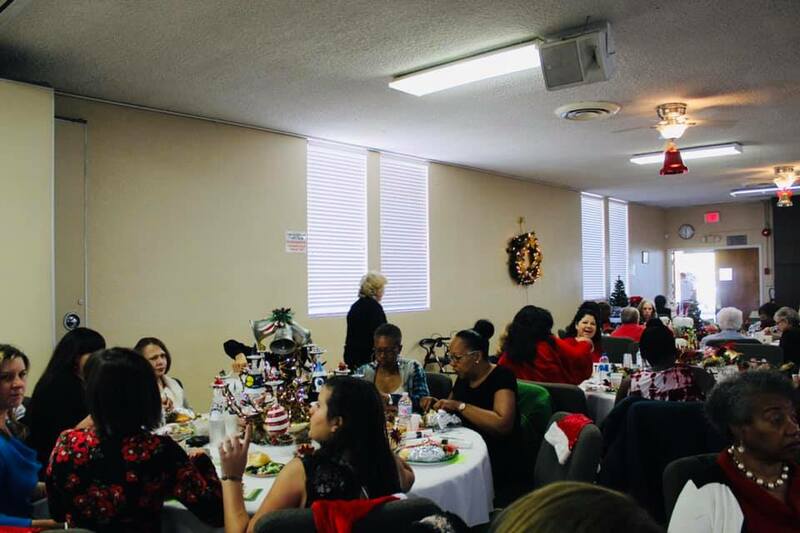 A video recap highlighting the Women’s Ministry. 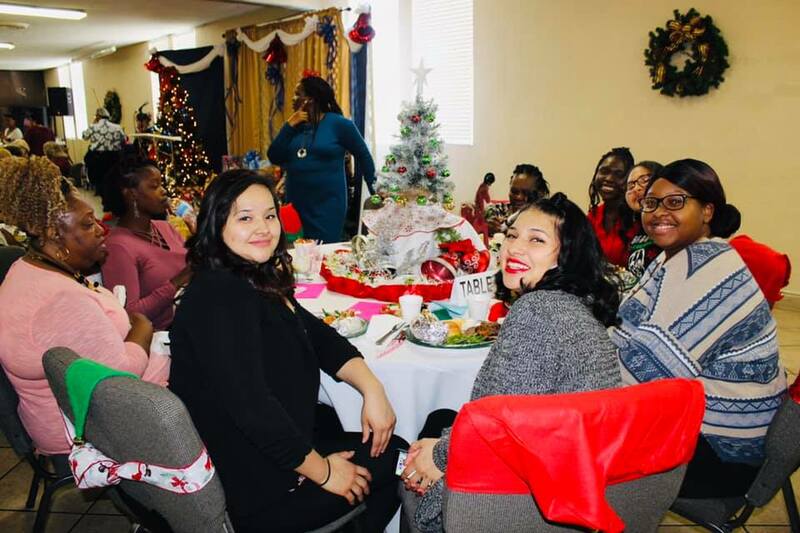 If you would like to become active in ministry with other women, take a look at all the opportunities available to you here at Trinity Life Center. Handouts containing information on dates to our events can be picked up at the information desk in the Lobby. 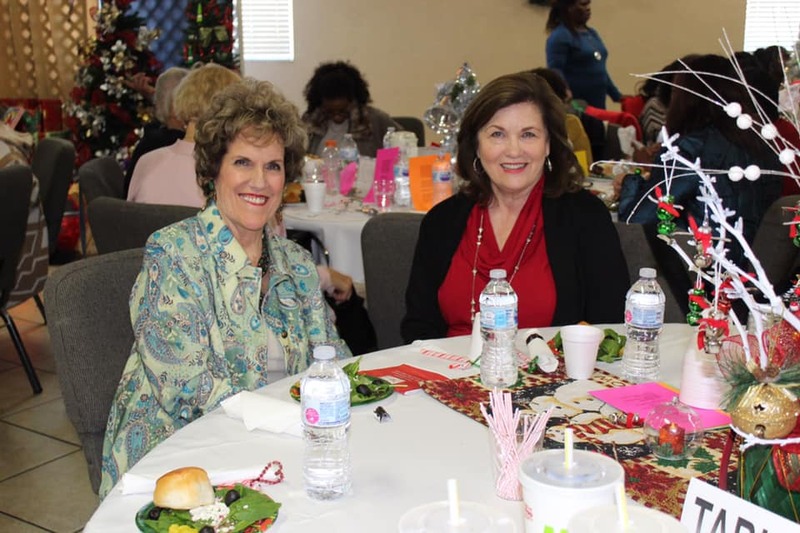 If you would like to become active in ministry with other women, read further and take a look at all the opportunities available to you here at Trinity Life Center. 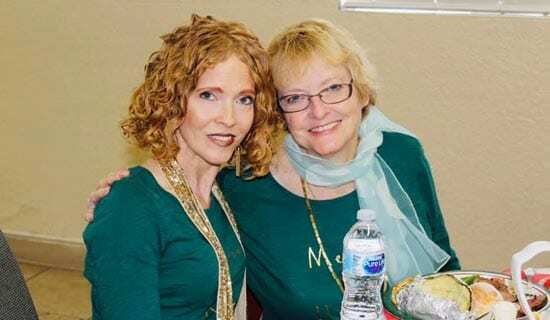 Watch the church bulletin for new study groups, retreat announcements, and other ministry opportunities exclusively for women. 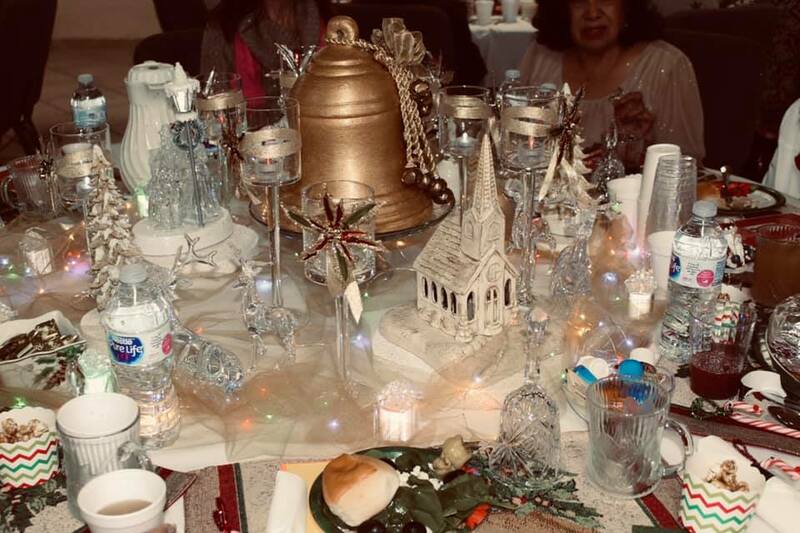 If you have additional questions or want someone to pray with you, please feel free to call the church office at 702-734-2223 ask for Olema Romero (Women’s Ministries Director). 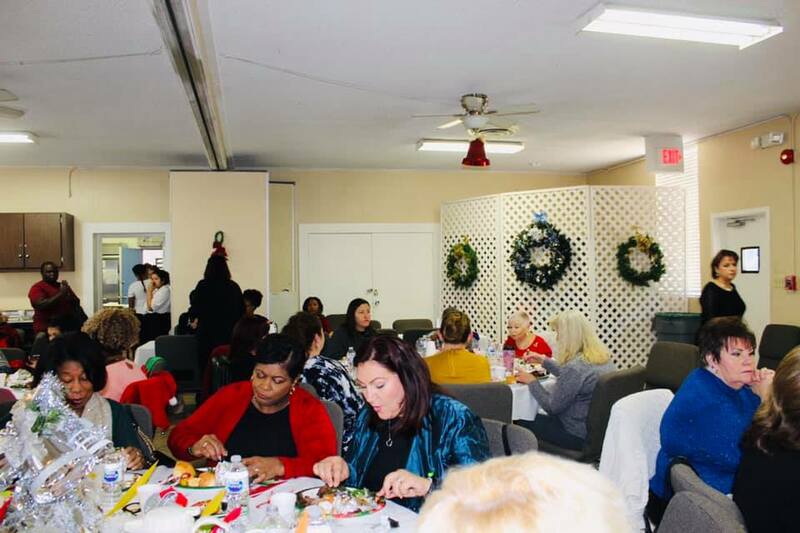 Women’s Ministries of Trinity Life Center is a two-fold ministry to reach out to the needs of women as well as equip women to minister to others. 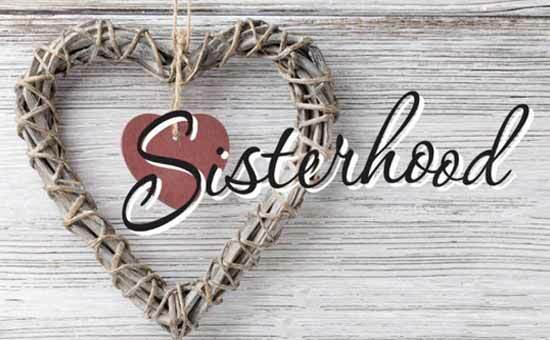 We have organized Women’s Ministries into team unites to provide ministry to each other, our church, our community, and our world. 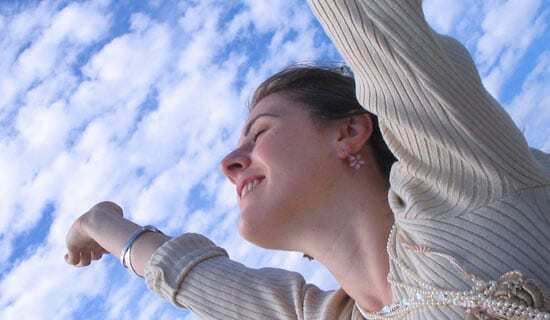 Special events are planned to uplift and encourage women. The meeting includes inspiring worship, fellowship, and a guest speaker in a beautiful setting. All ladies are invited to these celebrations. Dates and times are listed in the church bulletin. 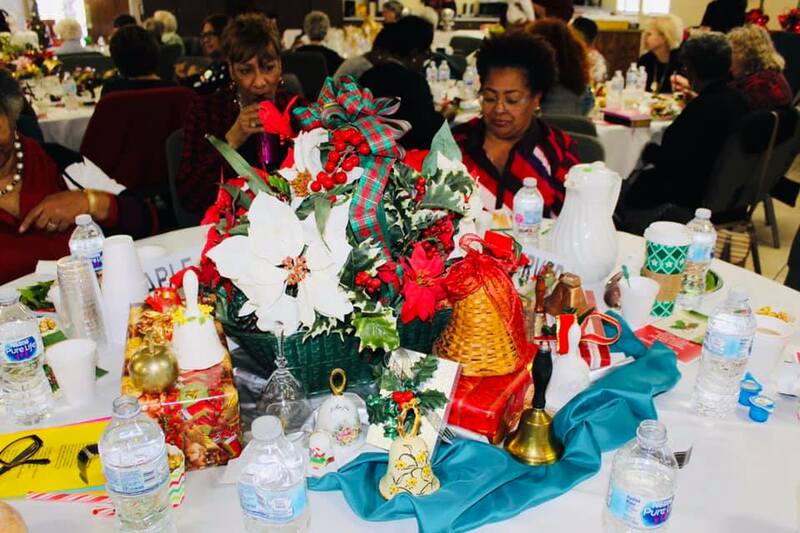 Our events include a Movie Night, Women’s Assembly Meeting, the Ladies Spring Luncheon, and the Holiday Brunch. 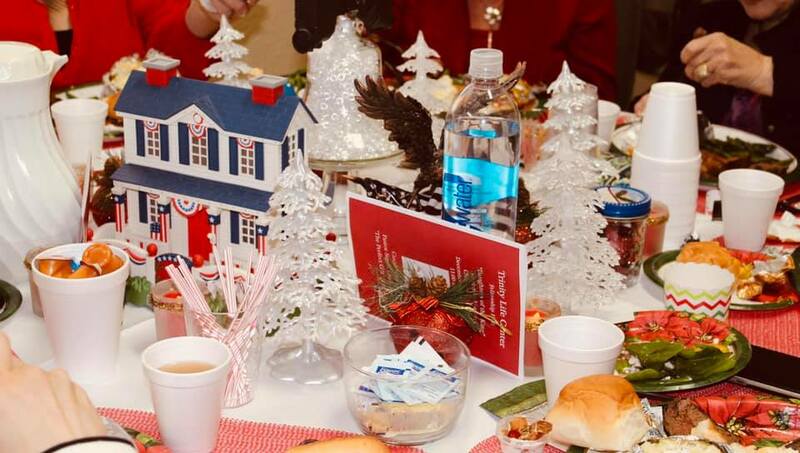 Each year Trinity plans a get-a-way designed especially for women. This is truly a highlight of the year for any lady who attends. 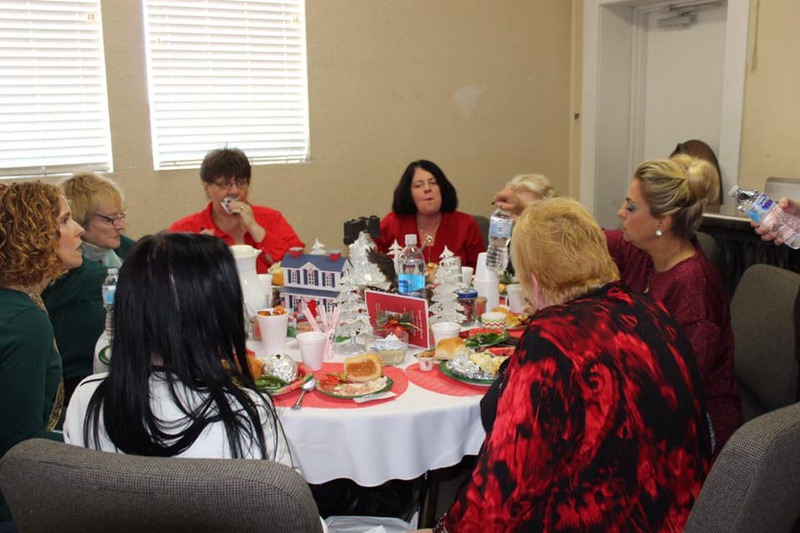 We offer our own retreat or promote special Women’s Conferences. 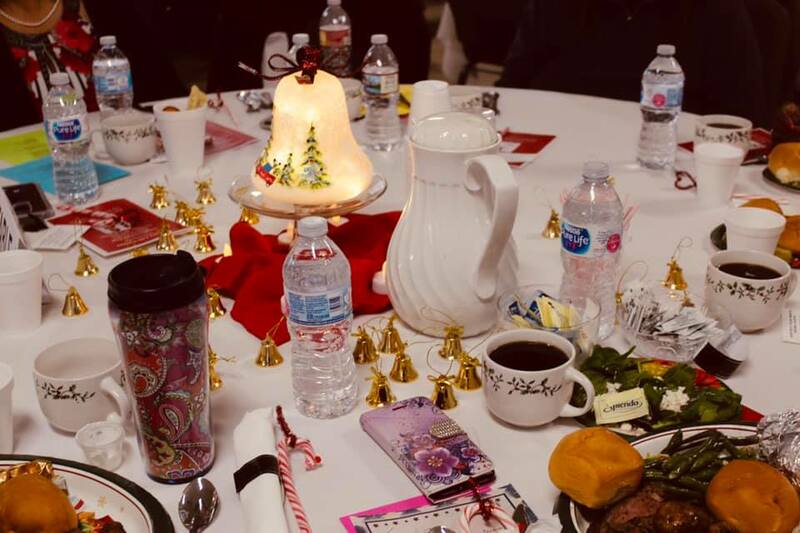 Watch the church bulletin for the next ladies retreat and make plans to join us! 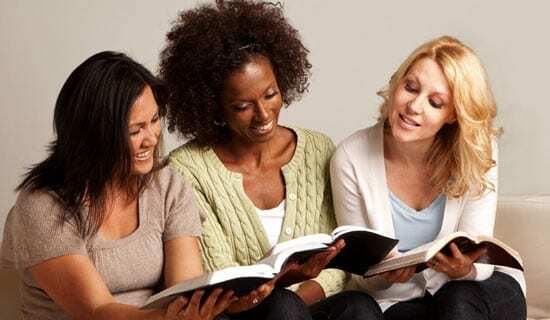 Study groups are a great way to get to get into God’s Word as well as get to know other ladies at Trinity. 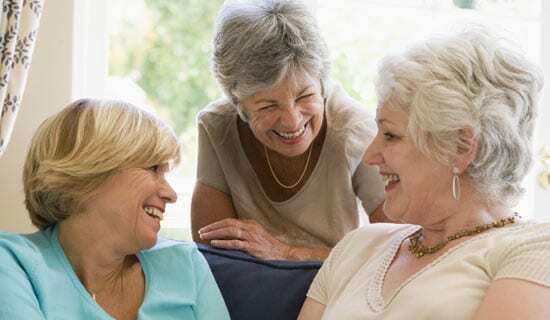 These groups offer stimulating study, heart-warming conversation, and life-changing prayer. 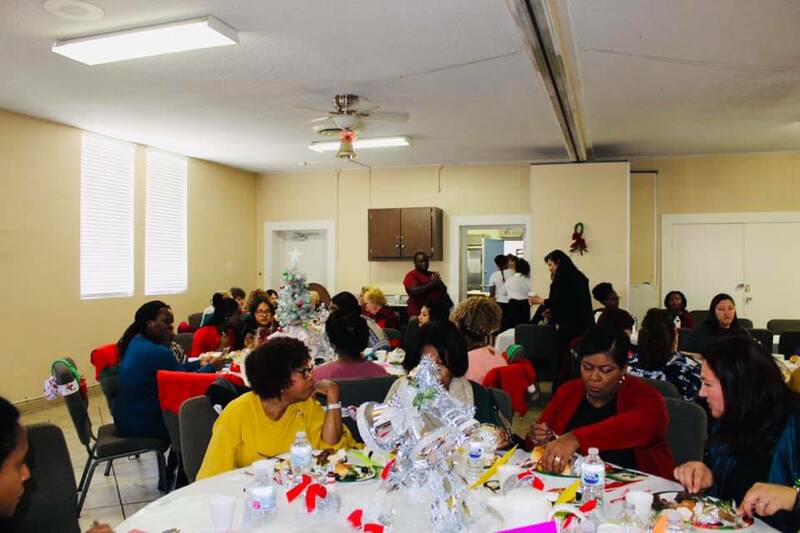 Women are welcomed to participate in a place of service in Women Ministries. 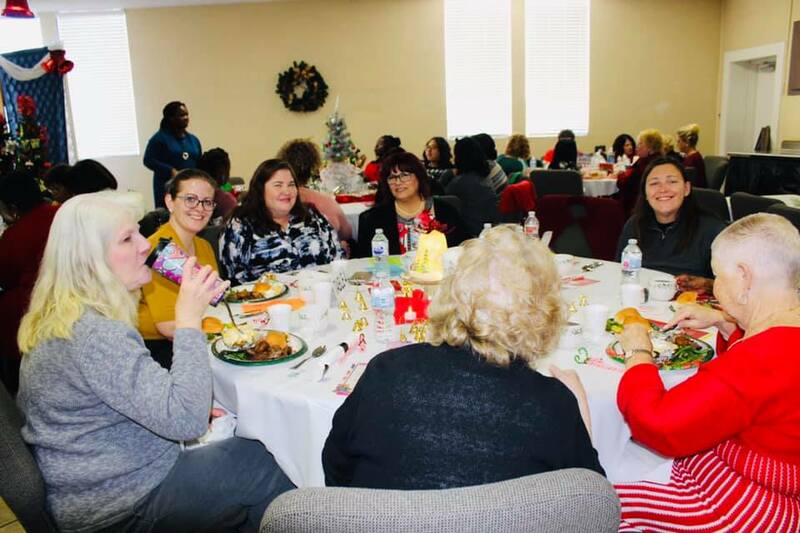 Because women have so much to offer the church, Trinity provides many opportunities to serve. These include working on our reception team, serving as a prayer chain member, and much more. 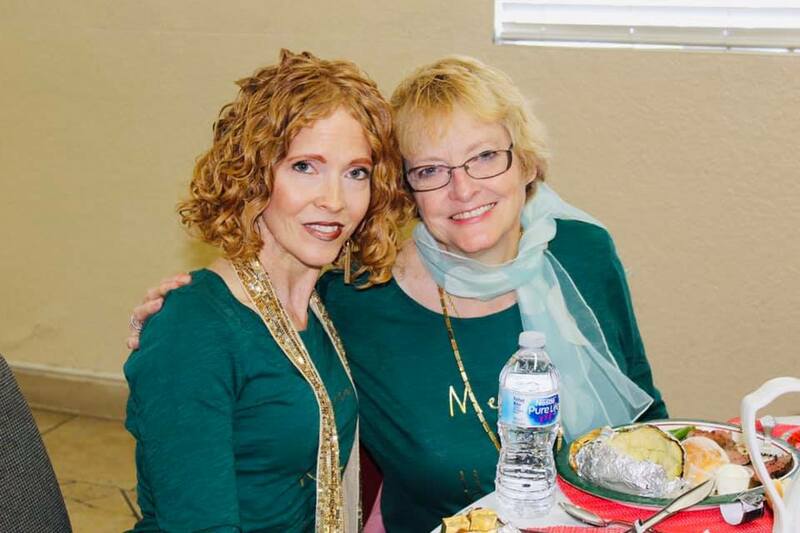 The Women Ministries takes a coin offering each quarter for deserving missions projects. 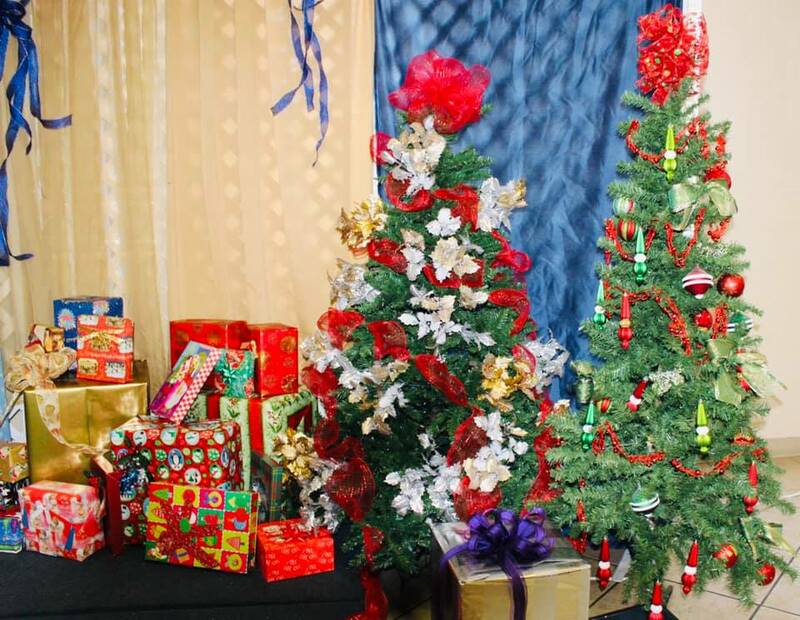 We offer a Blessing Tree at Christmas to provide funds to needy families and Home Missionaries. We even process used postage stamps to raise funds for a missionary library. 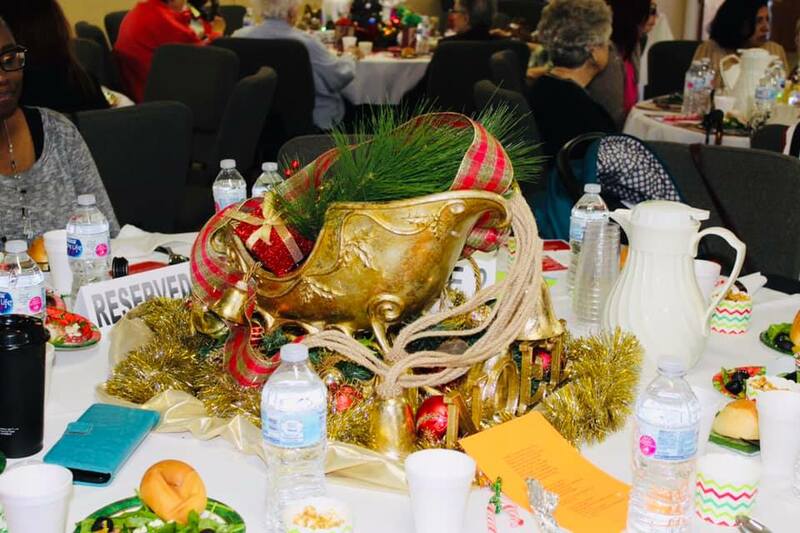 We also generate funds from Christian Crafters and other fundraisers. 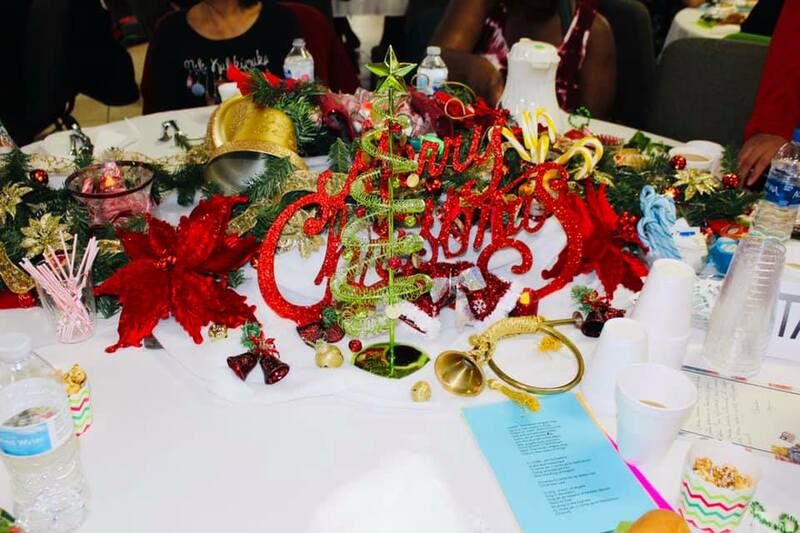 This year the Daughters of the King Christmas Luncheon was held on Sat, Dec 1st, 2018 from 11 am – 1 pm. 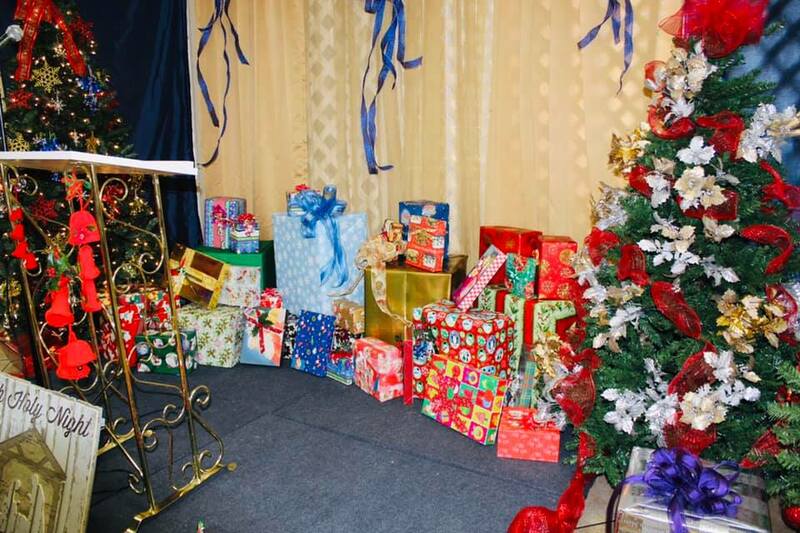 Our special guest, Pastor Sonya Cheltenham spoke on, “The Perfect Gift,” John 4:10. 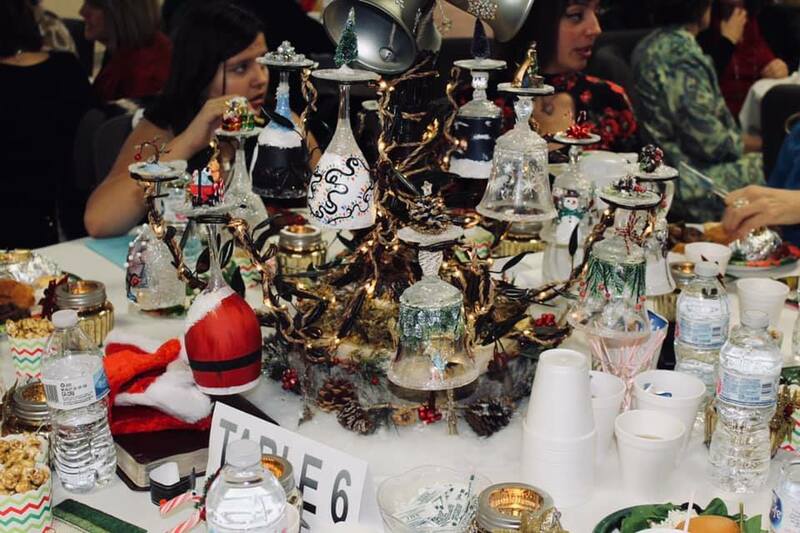 This year’s theme was “Christmas Bells” and Ladies were encouraged to sign-up and “adopt” a table to decorate. 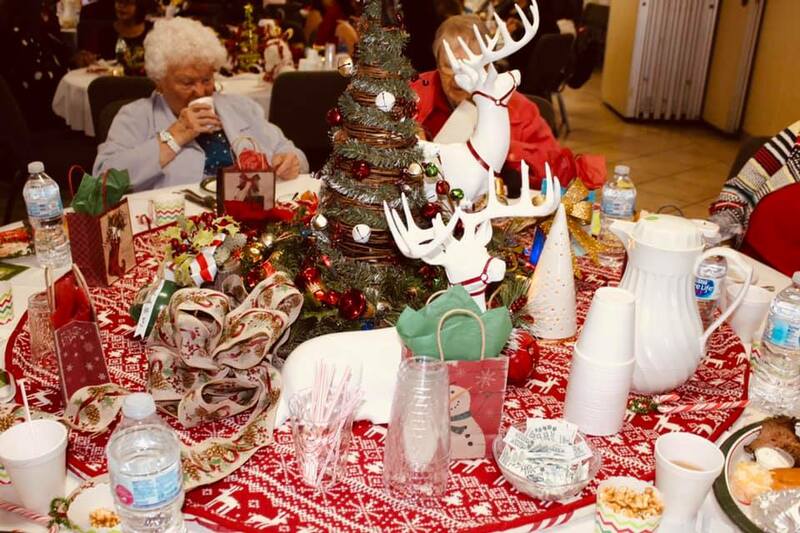 It was a wonderful celebration, and everyone had a great time. 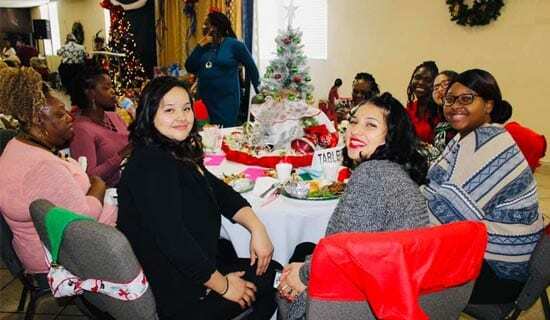 If you are interested in giving of your time as a volunteer, please feel free to call the church office at 702-734-2223 ask for Olema Romero (Women’s Ministries Director).